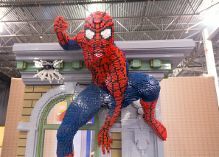 Looking for something cool to do with your family in the Austin, Texas area Labor Day weekend? 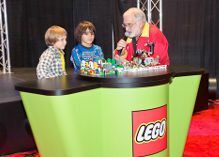 LEGO® KidsFest is coming to Texas at the Austin Convention Center Sept. 4-6! 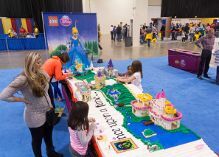 LEGO KidsFest brings all of the creative hands-on, minds-on fun of LEGO building and experiences together in one activity- and entertainment-packed family event for children of all ages and builders of all skills and interests. The Austin Convention Center is located at 500 East Cesar Chavez Street | Austin, TX 78701-4121. Keep in mind this event may sell out so please buy your tickets in advance online HERE. **This is a advertisement post, I maybe compensated for my time/services either monetarily or in products/goods.